If you are going to all the troblue to change the worn out brake pads , be sure to get all the factory parts you will need to do the job right the first time. That includes this set of Brake Pad Retention Clips to be sure that your pads are seated properly. This Genuine Huize Brake Pad Hardware completes the kit that you will need to perform a proper brake pad replacement . Don't cut corners when it comes to safety, get all the parts to do the job right and insist on only factory parts for the highest quality available. This kit includes all 4 brake pad retention clips you will need to do the job. Insist on only factory parts for the highest quality available. ●Be sure to get all the factory parts you will need. ●Kit includes all 4 brake pad retention clips you will need to do the job right. ●This Brake Pad Hardware is part of what you will need to perform a proper brake pad replacement. ●We may make the custom brack pad fit kit retention clip as your drawing,samples or the description. Looking for ideal Brake Pad Fit Kit Manufacturer & supplier ? We have a wide selection at great prices to help you get creative. All the Brake Pad Clip are quality guaranteed. 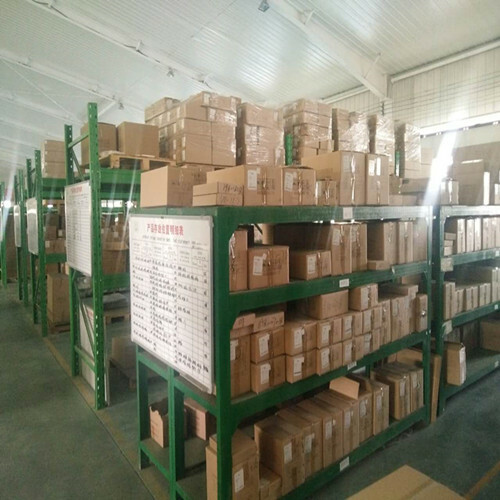 We are China Origin Factory of Brake Pad Wear Indication. If you have any question, please feel free to contact us.